Want your business to be found online? That’s what we do. SEO- search engine optimization- is the process of improving a website’s ranking in the major search engines so that it appears high in the results when a web user searches on a relevant term. SEO is a mature marketing strategy- meaning it tends to be best for a business that has already established a target audience and has already made sales. The reason for this is that SEO tends to require a few months to work, and the investment for SEO can be significant. There are many SEO providers offering services; the space is very crowded. You may be tempted to select an SEO provider based on costs- but that is not the only consideration. Aside from cost, you want to ask your provider about their experience, their best practices, and, of course, their results. There is a fallacy in the SEO space that suggests that anyone can provide SEO services with little training or expertise. While there are some obvious factors that most people can address, SEO is actually a complex interplay of more than 200 ranking mechanisms which can impact your site. From page load speed to mobile readiness, number of social signals to number and quality of inbound links- all of these have an impact on how well- and sustainably- a website ranks. The challenge, though, is that there are many companies offering SEO services. 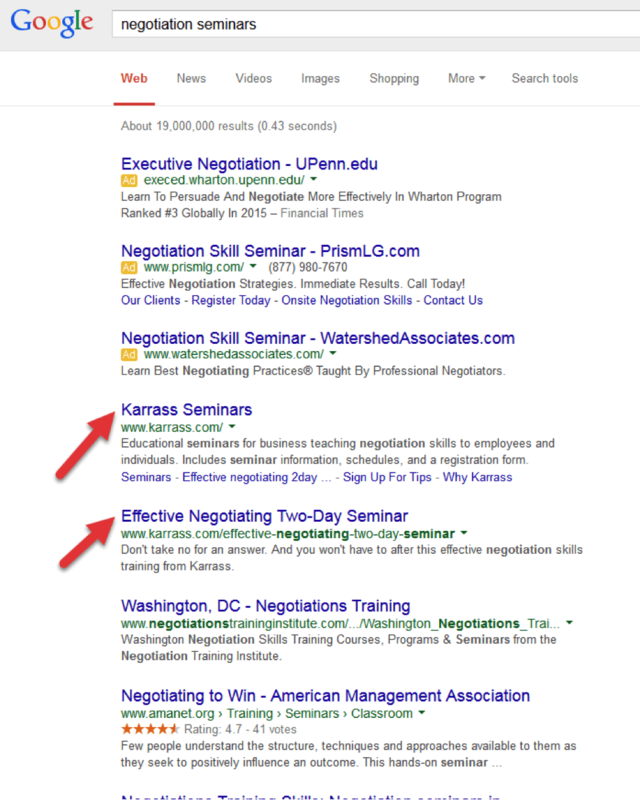 You probably get phone calls everyday and emails every week from SEO companies promising you top rankings. While there are definitely legitimate search engine optimization companies out there, they don’t tend to engage in spam. They are not the ones contacting you. Like any reputable business, SEO services require a relationship and a sense of trust. These are not gained without developing a relationship and providing value to potential clients. 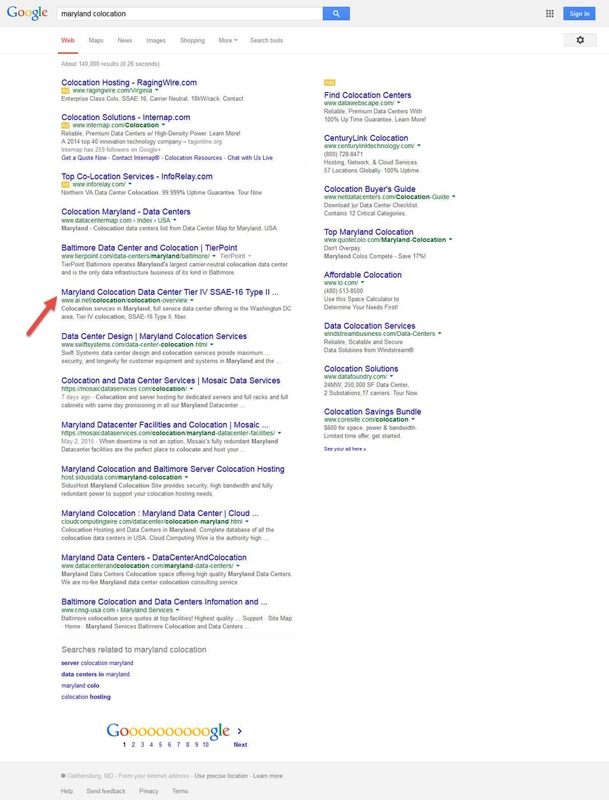 Also, since no SEO company owns Google or other searches, they can not guarantee you top listing. It’s not totally up to them. What they can (and should) promise you is that they will do everything they can to gain top ranking. My clients gain and keep top ranking, resulting in thousands of dollars of new income to their businesses each and every month. On a colleague’s recommendation, I hired Rachna to do SEO work for my counseling practice site. I can confidently stand by my colleague’s recommendation, she delivers! 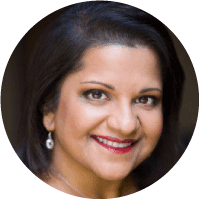 Since I’ve been working with Rachna, in the past 6 months, I’ve seen a 25%-30% increase in the number of inquiries coming into my practice compared with the first 6 months of last year! I’ve also doubled the amount of client conversions in the past 6 months compared to 2016, in part due to targeted content pages that Rachna helped me work on and optimize, so that I’m better able to reach my target audience. She is very friendly and accessible, and has a wonderful ability to explain technical processes in a way the average person can understand. As a result of the increased referrals, both my associate and I are full, and I’m considering hiring another one! I would not be in this position if it were not for Rachna and her fabulous work! I cannot recommend her highly enough! Hi, I’m Dr. Rachna Jain. 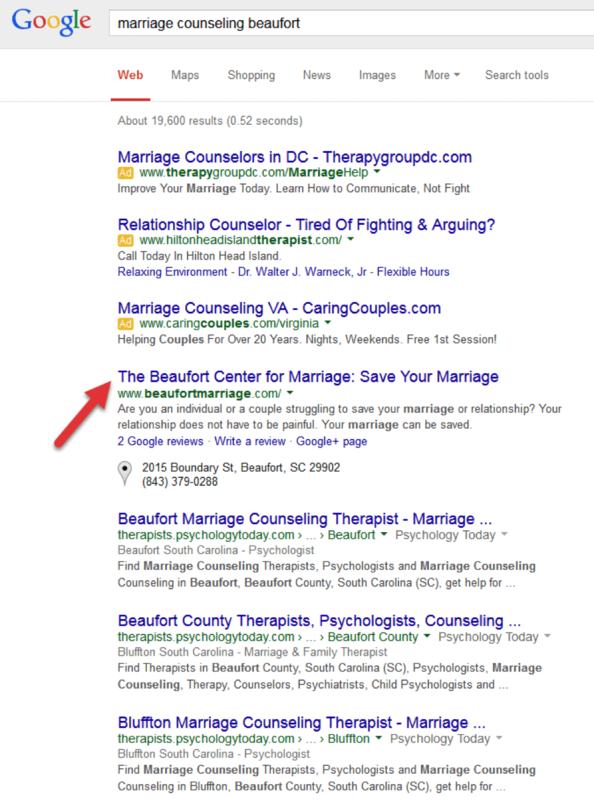 I’m a psychologist and SEO expert. I’ve been working online for 17 years, and have built three multi-six figure businesses from the internet. My clients value working with me because of my warmth, professionalism, and for how I get results for them. "I am a marriage therapist who hired Rachna for SEO work after getting to know her through her work with a mutual colleague. 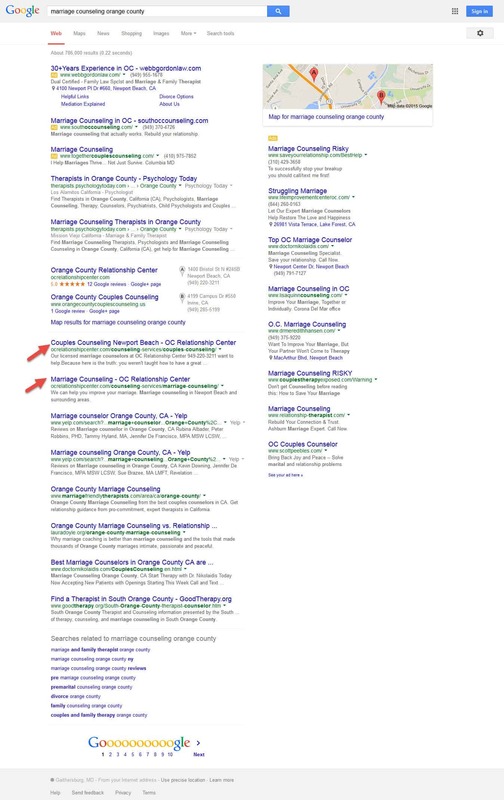 I have been interested in SEO for quite some time, but never really felt I could trust the people who I spoke with on the phone who advertised such services, and I spent copious amounts of time trying to learn keywords, Adwords, and SEO tricks on my own, to no avail. I was also concerned about the cost. I hired Rachna because I have come to trust her and her abilities, as she is a wealth of knowledge. Rachna has only been doing my SEO for about 3-4 months now, but in that time, the number of calls I get at my office has doubled, resulting in a 48% revenue increase. I have certainly gotten a return on my investment with her and feel strongly that I will continue to do so. Now, the only problem is that I may need to hire someone to help me! Rachna is professional, kind, trustworthy, responsive, and stays on the cutting edge when it comes to SEO work. You won't regret working with her." If you’re interested in increasing your business’ online visibility in the search engines and want to work with a company that has a proven track record of creating results- I’d love to speak to you. I have been offering SEO services since 2005, and have been very successful at getting my clients top ranking for their chosen areas. 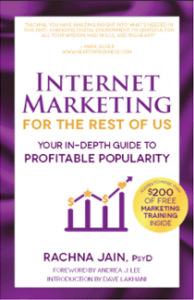 I only use white-hat methods, and my clients see sustained ranking over time. If you would like to discuss SEO services for your business, I’ll be happy to review your current site and strategy and to share with you how I can help you improve your ranking and gain more clients and customers from the internet. Once you hire us, you can safely and comfortably leave your SEO to us, and trust it will be done correctly, ethically, and effectively. We do all the work for you, so you can focus on all the other things you have to do.